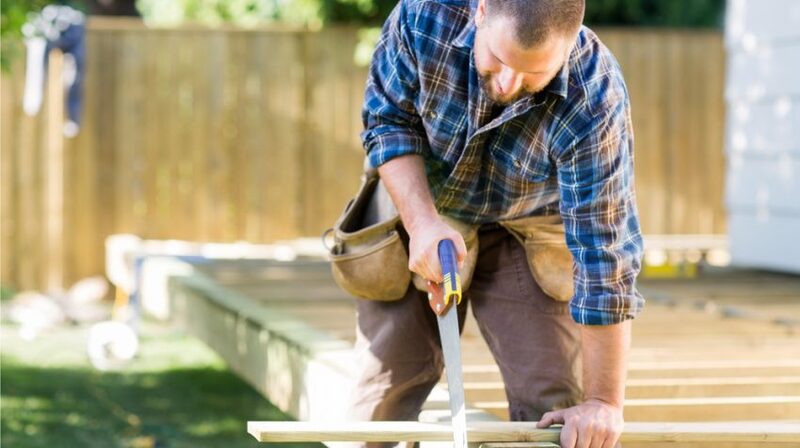 Trending: Dreamforce LinkedIn Zoho Corporation "What Is"
Home improvement projects are on the rise, as more and more homeowners give their properties a facelift to reap higher levels of equity. According to a new report from Harvard’s Joint Center for Housing, ‘nesting is investing’ – the phrase coined for home improvement and repair expenditure – is set to reach $321 billion in the United States in 2017. With the demand for making improvements to the home on the rise, property improvement businesses are gaining momentum. If you want to put your DIY, management, and business skills on the pedestal they deserve, why not sell your wares in a home improvement franchise? Here is a list of 20 home improvement franchise opportunities every talented DIYer in the U.S. should consider. ServiceMaster Restore has been providing business opportunities for people for more than 50 years. ServiceMaster Restore is a leading brand in residential and commercial property restoration, providing franchisees the opportunity to generate revenue streams. The ideal candidates to become ServiceMaster Restore franchisees will be business-minded people, who possess outstanding customer service and management skills and enjoy working with people. ServiceMaster Restore offers comprehensive training and support to its franchisees. 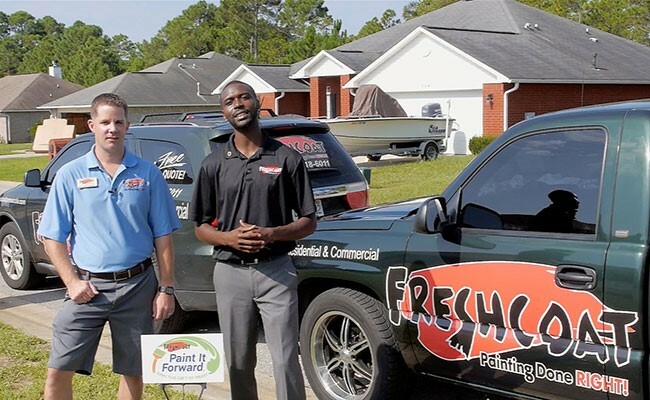 Fresh Coat is a network of experienced business owners and their professional painters who provide their services to over 100 major cities throughout the United States. Fresh Paint provides individuals with the tools to take advantage of the growing need for skilled painters to keep up with the demand for talented painters as the construction industry grows in the U.S. To become a franchise owner at Fresh Coat, you don’t need painting skills, just the ability to manage a business proficiently by using Fresh Coat’s advanced systems and ensuring high customer service standards are met. The Brothers That Just Do Gutters was established in 1999 and has developed into highly credible national franchise company. The organization provides cleaning, installation and repair services for gutters. For entrepreneurs, it offers the chance to run a successful business in a niche and in-demand market. To become a franchisee, individuals can be of any background but must be business-minded, serious about running their own business and focused. 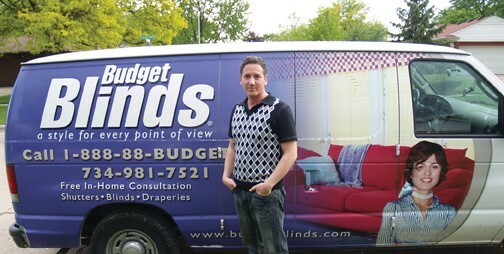 Budget Blinds prides itself as being the number one window coverings franchise in North America. 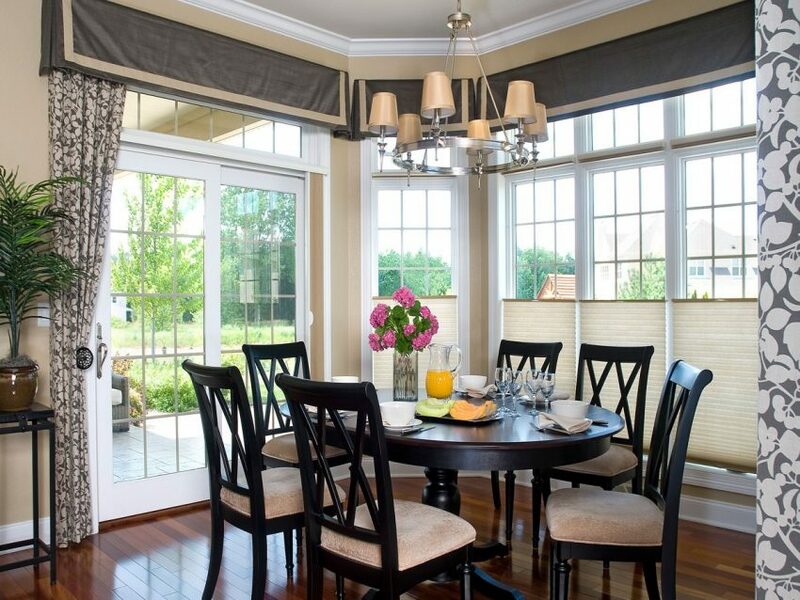 This custom window covering franchise business provides a one-stop service for window coverings and other home décor accessories. The company wants to partner with motivated and driven individuals looking to start their own business. The ideal candidate will have sales expertise and be passionate about customer service. The franchise cost requirements for Budget Blinds is $84,950 in initial fees. Redeckit is a U.S.-based decorative concrete paving and resurfacing company, that has developed a credible reputation in the industry, not just in the United States but on a global scale as well. Redeckit offers franchise opportunities throughout the United States and Canada. Redeckit offers start-up packages for franchisees, which includes 1,000 square feet of investment. Those applying must be serious about starting their own business. CertaPro Painters was founded in 1992 with the aim of making painting services easier and more convenient for businesses and homeowners. Today, CertaPro Painters is the largest residential painting contractor in North America. CertaPro Painters is looking for franchisees to bring a personalised painting service in every region of the U.S. CertaPro Painters offers an effective franchise business model that is scalable and does not have high overhead costs. Franchisees are required to be highly professional in management and have the motivation to add key staff and grow the business. CertaPro offers financing for up a half of the franchise fee. Decorating Den Interiors has more than 45 years’ experience helping people turn their decorating passion into a thriving business. Decorating Den Interiors brings interior decorating to people’s doors and is always on the lookout for Franchise Partners. People with a passion for interior decorating and who are serious about starting a rewarding business in decorating can apply to become a franchisee of Decorating Den Interiors. The franchise costs less than $50,000 to buy, can be ran remotely and starts with a comprehensive study program. 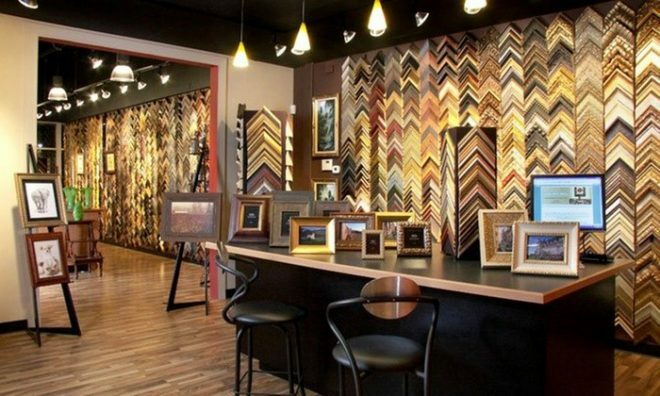 The Great Frame Up started in Chicago more than 35 years ago, and has grown to become a nationwide organization for bringing inspiring artwork, photographs and other accessories into commercial and domestic premises around the United States. The Great Frame Up offers lucrative opportunities for individuals looking to start their own business in the thriving market of interior décor. Franchisees can take advantage of low start-up and inventory costs and comprehensive training programs. Applicants must be business-focused and enjoy working with artwork and interior décor. 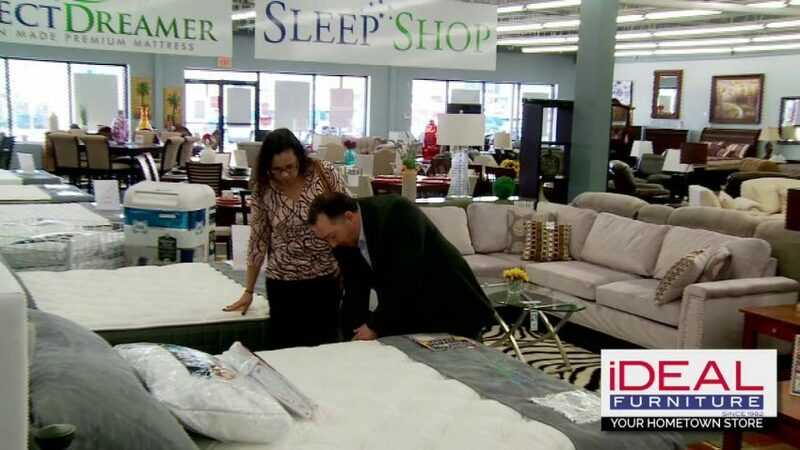 iDeal Furniture claims to be the ‘number 1 business opportunity in America’. This family-run organization has been in operation since 1982, encouraging people to set up their own distribution centers to sell furniture directly to the public. 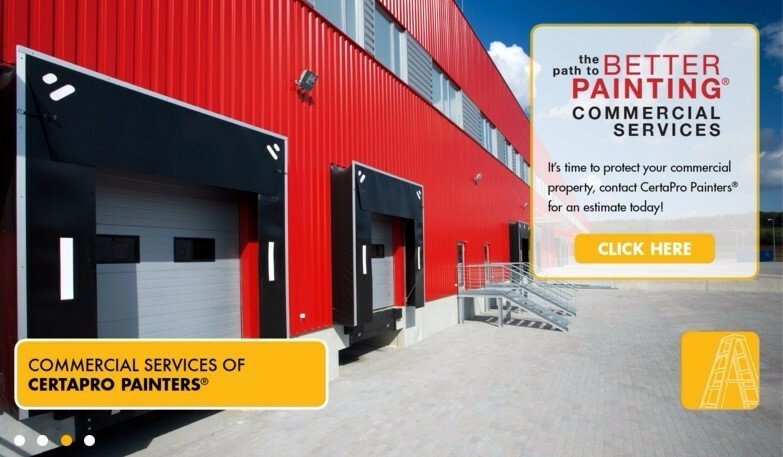 Business-minded individuals can purchase a distribution center for their own exclusive territory and join this fast-growing network of furniture business owners. The minimum investment required for iDeal Furniture is $10,000. 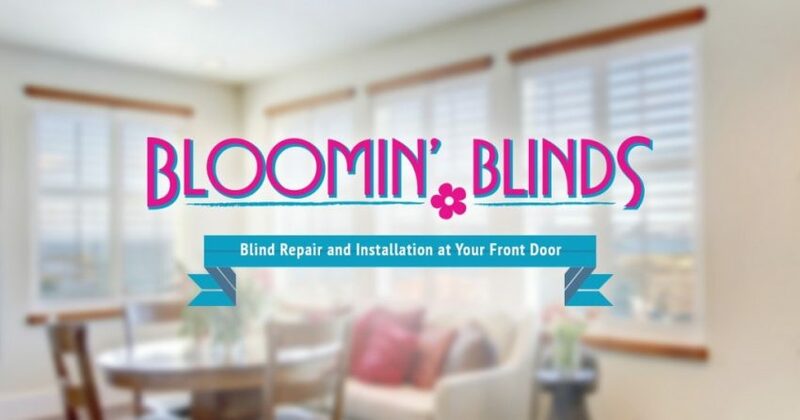 Bloomin’ Blinds was established in 2001 with an aim of helping entrepreneurs open their own business and be a business owner. This nationally-recognised organization provides blinds sales and repairs. With a home-based business model, franchisees require no overheads. Those serious about running their own business can invest in Bloomin’ Blinds for as little as $35,000 and enjoy ongoing systems, support and marketing. N-Hance Wood Refinishing is a wood refinishing franchise which specializes in the restoration of wood cabinets, wood floors and other interior wood surfaces. N-Hance franchise owners have their own exclusive area, in a network that is rapidly spreading throughout the U.S. and Canada. Business focused individuals can start their own N-Hance business franchise from $40,000 – $50,000. 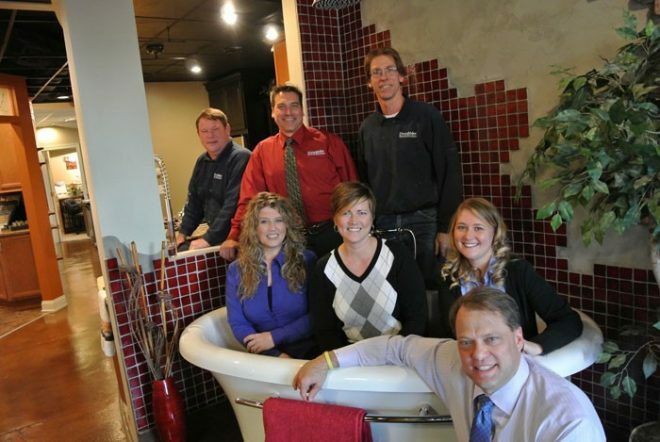 DreamMaker Bath & Kitchen offer quality and professional remodelling services for bathrooms and kitchens across America. The organization offers remodelling franchises for individuals looking to start their own business in a lucrative and sought-after market. 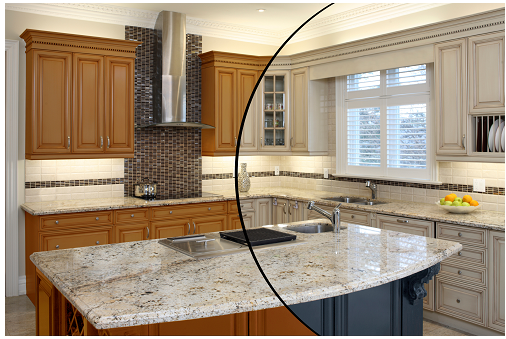 DreamMaker Bath & Kitchen franchises allow businesses to grow into full interior remodelling companies. 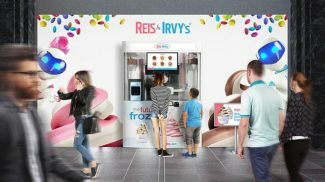 The ideal franchisee will have ambition, an interest in interior design and remodelling, and will be required to put forward a minimum $80,000 investment. 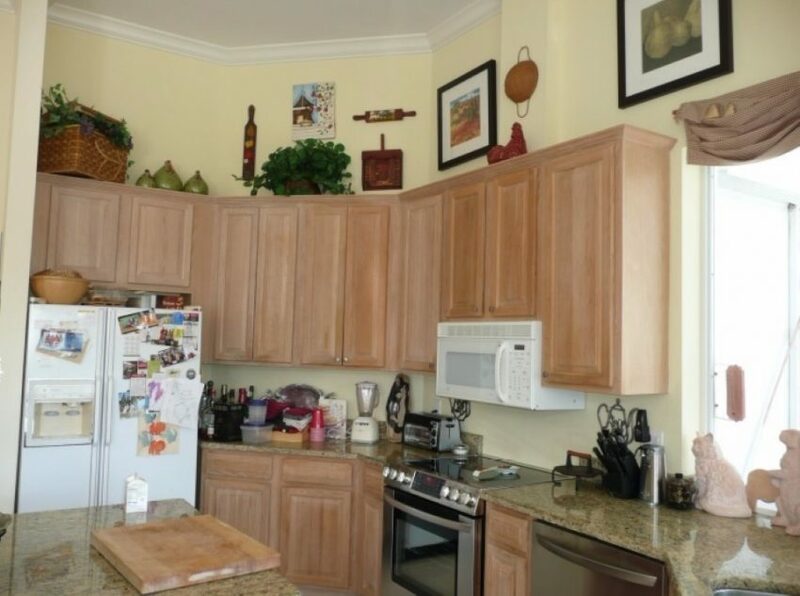 Kitchen Solvers began in 1982 as a home-based kitchen cabinet re-facing company. Today the organization operates in 20 U.S. states and has remodelled more than 45,000 kitchens. The company provides franchise opportunities. Franchisees do not require any former remodelling or installation experience, as they are predominantly involved with the customer service and sales side of the business. The total investment ranges from $60,000 – $80,000, to which franchisees get a two-week training course, an advanced customer management and marketing platform and ongoing training and support. 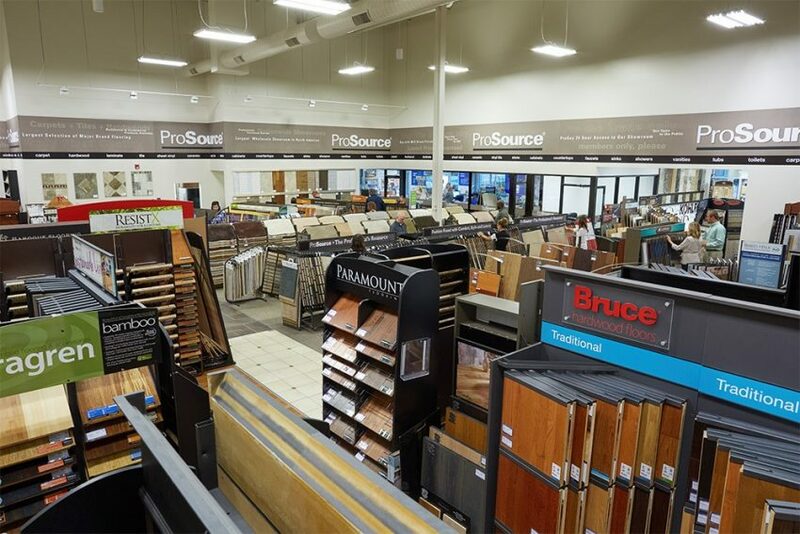 ProSource provides franchising opportunities in the home improvement market. It is open to trade professionals and has a 320,000-strong network of builders, designers, installers, contractors and other trade professionals, making home improvements to properties across the United States. Qualified tradesmen will need to make a hefty investment, including a $46,450 franchise fee. Other requirements include the ability to lead and motivate people, to be technologically savvy, as well as outgoing and self-assured. Mr. Sandless is hailed as the ‘number one wood floor refinisher in the world!’ The company claims to have invented ‘sandless refinishing’, providing flooring improvements to customers with no downtime or clean-up. Mr Sandless offer franchising opportunities for driven individuals looking to start their own business. Applicants can be of any background and don’t have to have experience in design or installation. 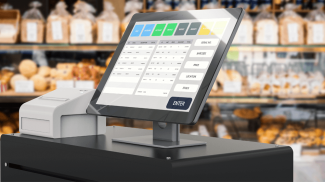 Franchisees must be able to invest $38,000 – $65,000 into the business and will then own their own large exclusive territory and be able to learn about the business and trade on an easy-to-learn system. Hanging framed artwork on the wall is a key feature of homes and businesses throughout the United States. 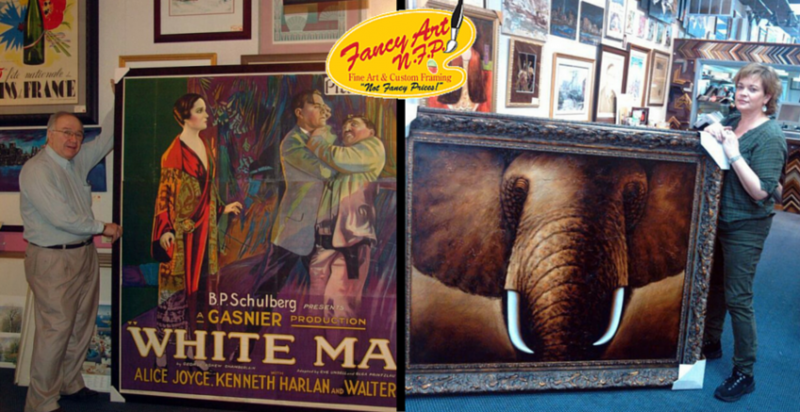 Fancy Art N.F.P capitalizes on our love affair with framed art, providing custom framing to domestic and commercial premises. Fancy Art N.F.P provides the opportunity for business-minded people to start their own business in the home improvement industry. No art experience is required to become a successful franchisee with Fancy Art N.F.P, only motivation and a desire to succeed. The minimum cash investment for a Fancy Art N.F.P franchise is $50,000. Real Deals Home Décor was established more than a decade ago by five sisters who had a passion for home décor. The business provides a myriad of home furnishing items, including mirrors, furniture, wall art and more, for low-cost prices. With a $125,000 investment, entrepreneurs can open their own Real Deals Home Décor franchise and join the ‘Real Deals family’. Franchisees typically have a passion for home décor and a strong business sense. Monkey Bar Storage offers profitable partnership deals with the right candidates. The organization is centered on the garage enhancement industry. Exclusive Monkey Bar Storage dealers have access to the products provided by the company. 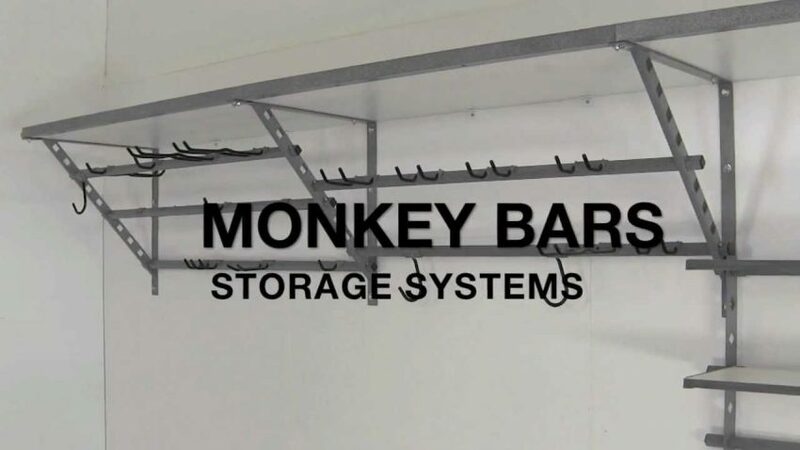 There are now more than 120 Monkey Bar Storage dealers throughout the United States and Canada. The total investment is between $50,000 and $100,000, depending on the market size. Candidates must be focused, ambitious and serious about starting a lucrative and profitable business. 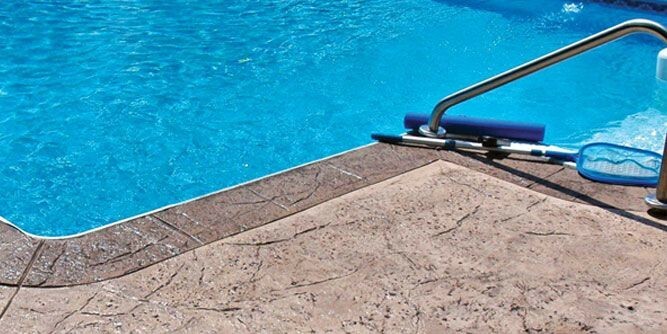 Procal Stone Design are specialists in providing unique decorative handcrafted limestone wall coating to virtually any surface. This niche market is in high demand, with all products made from entirely natural and eco-friendly materials. Procal Stone Design offers franchise opportunities to enable people to build a successful business delivering this niche and sought-after product. The organization looks for ambitious and organised candidates. A minimum cash deposit of $50,000 is required to become a Procal Stone franchisee. Sam the Concrete Man proudly asserts it is the ‘world’s only residential concrete franchise’. 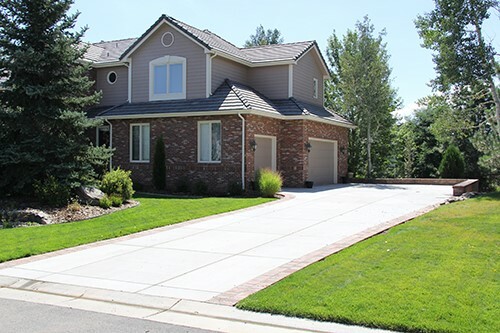 The organization specializes in the installation and repair of concrete areas, such as driveways, patios, steps, walkways, garage floors, and other areas comprising of concrete. Franchisees of Sam the Concrete Man are not required to undergo any labor or physical concrete work. Candidates do need to be a businessman or woman, who can provide a professional representation of the Sam the Concrete Man brand. successful. Things to consider include 1) are existing franchisees profitable? Call and ask. 2) does the franchisee have a quality advertising plan? 3) does the franchisee offer you assistance on selecting a good location? Location is very important to your success. There are many other factors you should consider. Contact an attorney to assist you in evaluating franchise opportunities in your area. I notice that they offer something unique in their design and that’s what makes them stand out from the rest. I think that other interior design businesses can learn from this.